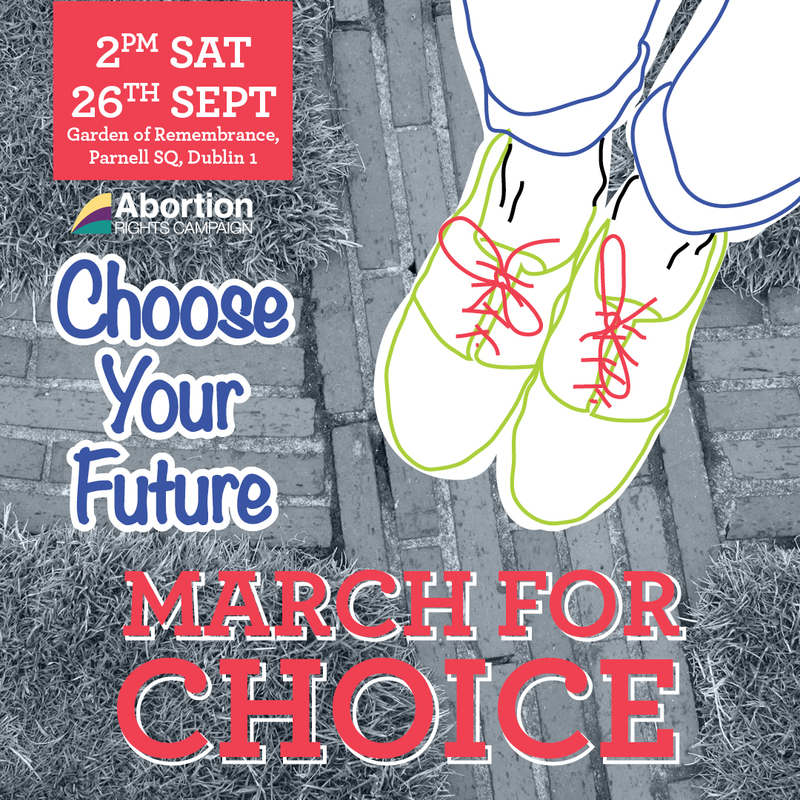 The 4th Annual March for Choice will take place in Dublin on Saturday September 26th marking the Global Day of Action for Access to Safe and Legal Abortion. The landslide vote for Marriage Equality and the passage of the Gender Recognition Bill earlier this year, demonstrates clearly, the huge appetite for change and progress in this country. This will be the last March for Choice before the next general election, so we must make it clear – securing our vote will mean making a commitment to Repeal the 8th amendment, so that we can take a step closer to securing free, safe and legal access to abortion in Ireland. The March will kick off at 2 pm in Dublin at the Garden of Remembrance (assembling from 1.30pm), and like last year, we are asking that you bring a wheelie case if possible to make the effort and sound of travel abundantly clear!